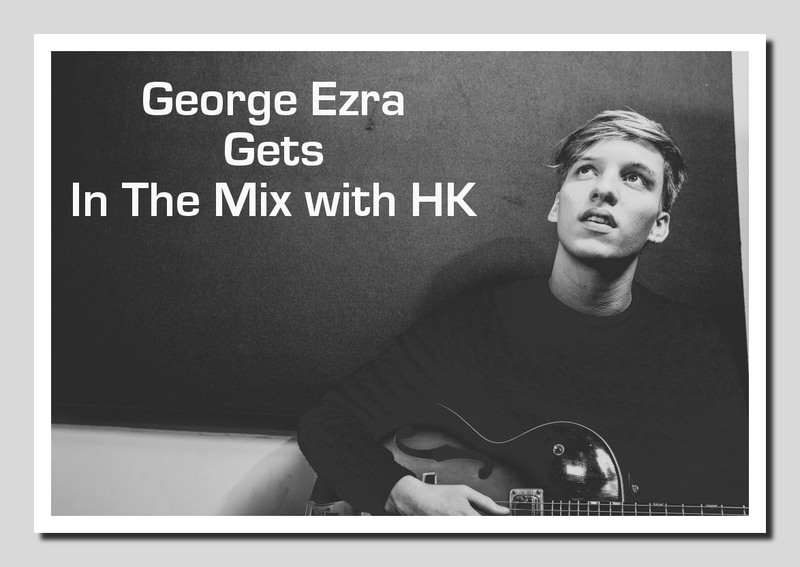 George Ezra will take a break during his busy tour this weekend to call into In The Mix with HK™! The 21 year old singer/songwriter, who describes himself as a “scrawny British kid”, has a deep rich older than his years voice that has brought on comparisons to Johnny Cash. Be it those resounding baritone pipes or his mad hooky songwriting skills, George has a killer hit on his hands with Budapest! 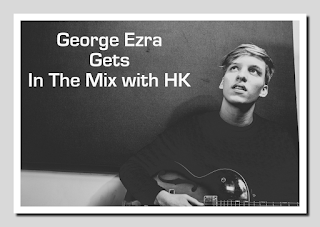 I CAN NOT wait to mix up that track plus learn more from George like… who's more fun to tour with - Hozier or Sam Smith? Fun is what I have on deck (pun intended) for you this weekend! Oh yeah! It’s a party when I light up the 1’s and 2’s with custom HK remixes on Ellie Goulding – Love Me Like You Do, Walk The Moon – Shut Up And Dance, The Weeknd – Earned It, Natalie La Rose/Jeremih – Somebody, Jason Derulo – Want To Want Me, Flo Rida/Sage The Gemini - GDFR and more! Plus brand new joints from Nate Ruess, Calvin Harris, Sia and Mohombi.